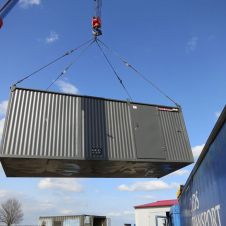 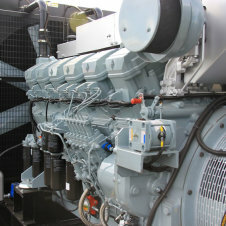 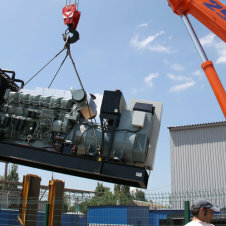 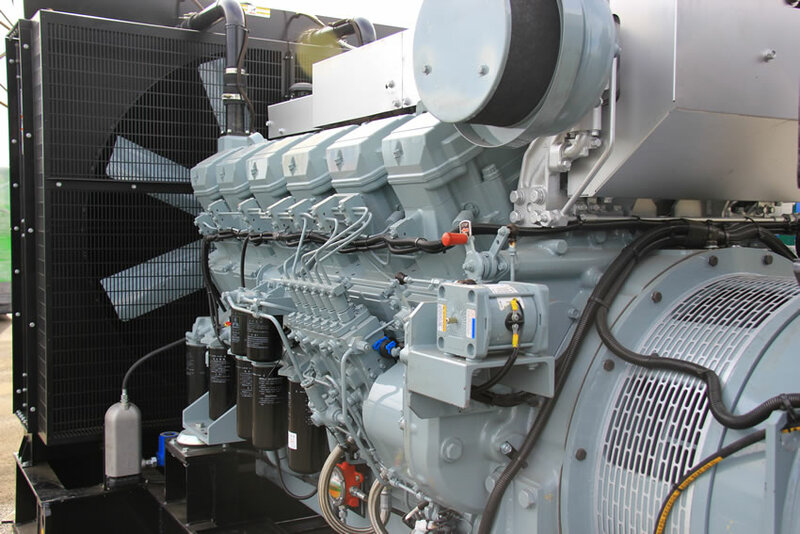 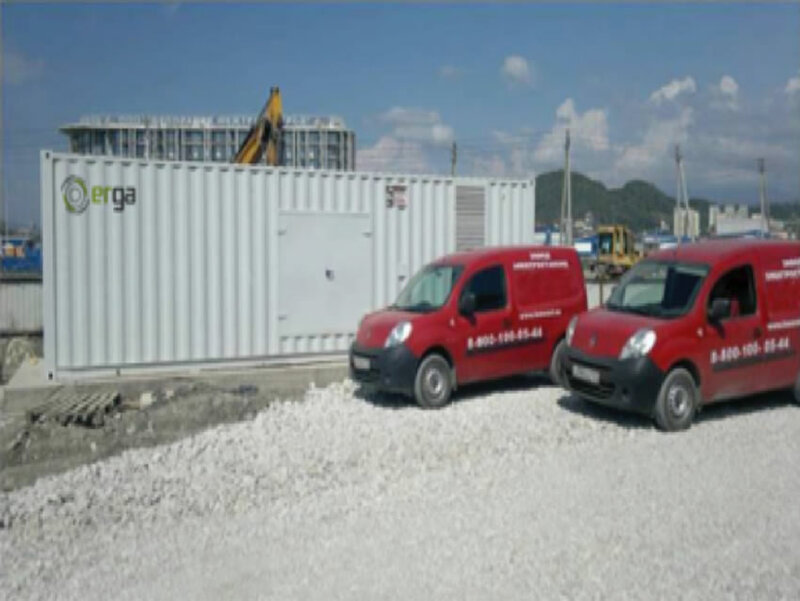 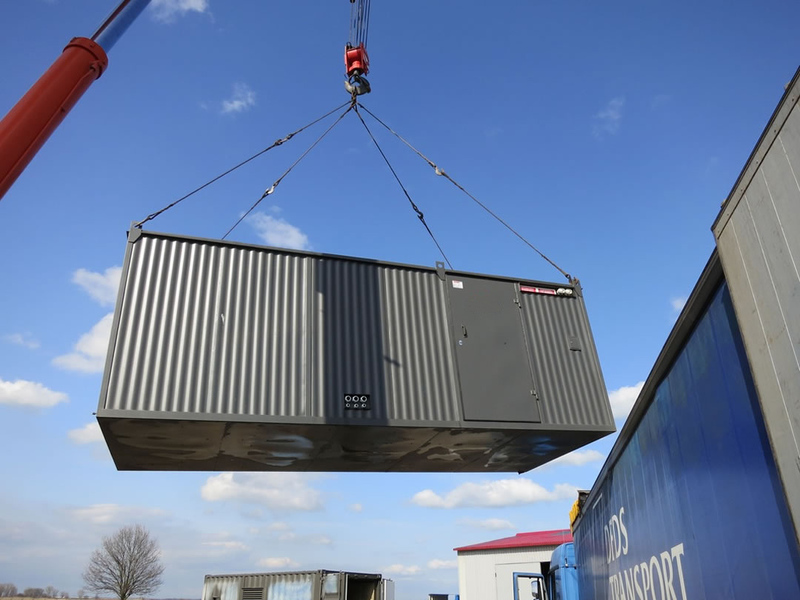 Erga Generator Sets designed for construction and heavy industries are the pride of our company. 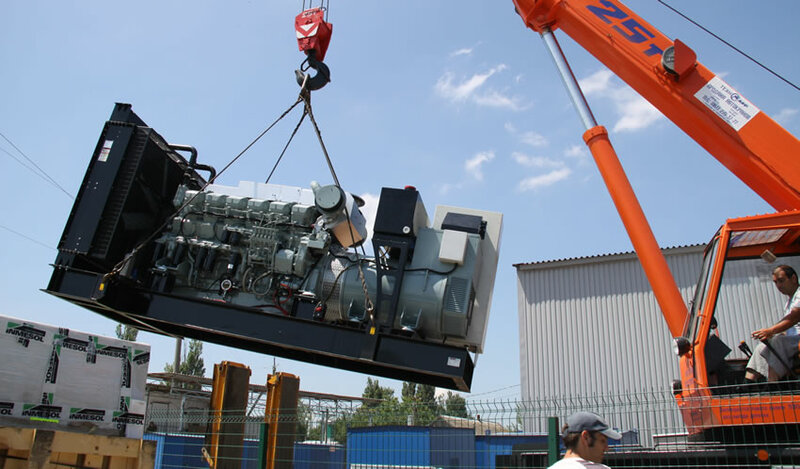 In every country worldwide we offer our clients a wide range of technical services both for engines and alternators taking into consideration the requirements in the region. 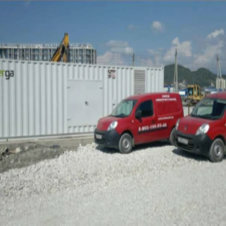 We cooperate with our customers to offer them the best solution .